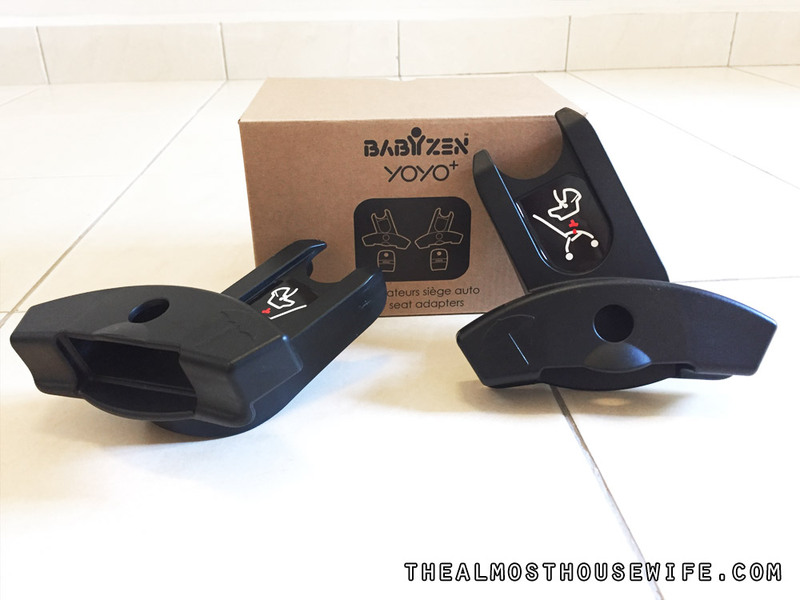 Since my first review and comparison between the Babyzen Yoyo+ and GB Pockit, I’ve been happily using the Babyzen Yoyo+ for about two years now. 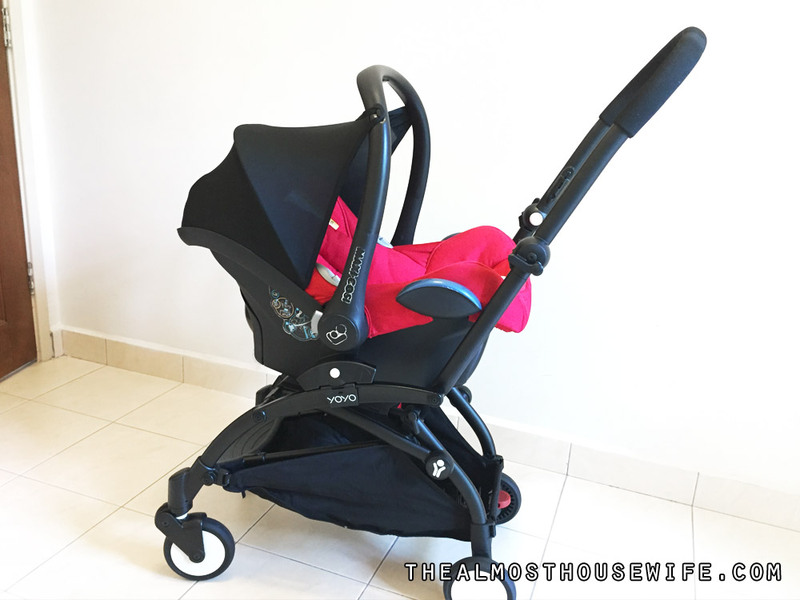 It is by far the best stroller I’ve used – lightweight, aircraft cabin approved and compact enough to fit into any car. But now, my firstborn had since ‘self-graduate’ from the stroller and she’s fond of just walking and running around on her own when we go out. This is where a child harness comes in handy. Sure, if you’re using a child harness you will get funny stares from people around often accompanied with whispers such as “look look, so cute lar” or “yier like dog like that”. But whatever it is, a child harness is to prevent the toddler from straying too far and most importantly, from being snatched away. I have been using the Trunki ToddlePak reins and I’m extremely happy with it – my toddler is always excited to wear it. Another popular type is the wrist link type which I am not particularly fond of as the constant tugging isn’t very good for the toddler’s wrist and shoulder. Back to the Babyzen Yoyo+. 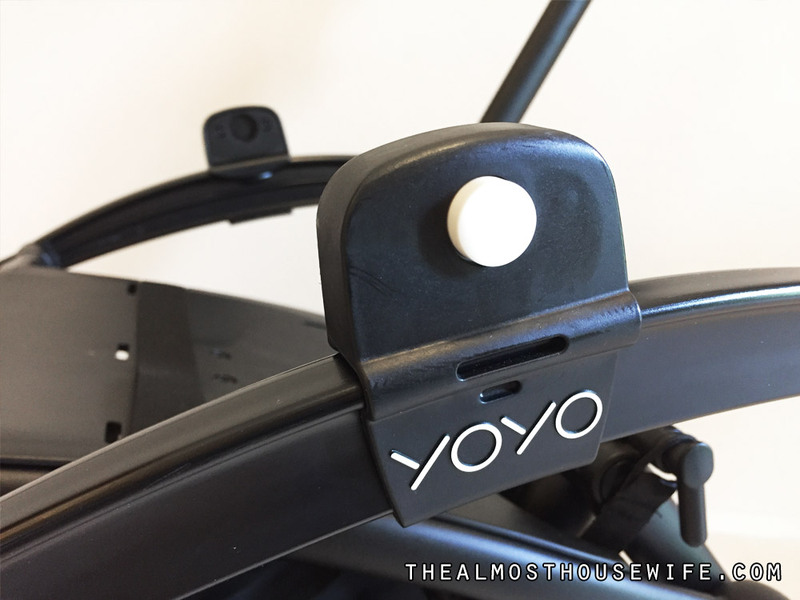 So, now that my firstborn is no longer using the stroller and I now have a new infant in my family, the Yoyo+ has another great use – the stroller chassis can be used to attach a Maxi-Cosi CabrioFix using special adapters. As the Yoyo+ is ultra lightweight and compact, the entire combination (Yoyo+ chassis, CabrioFix and adapters) only weighs about 6kg. 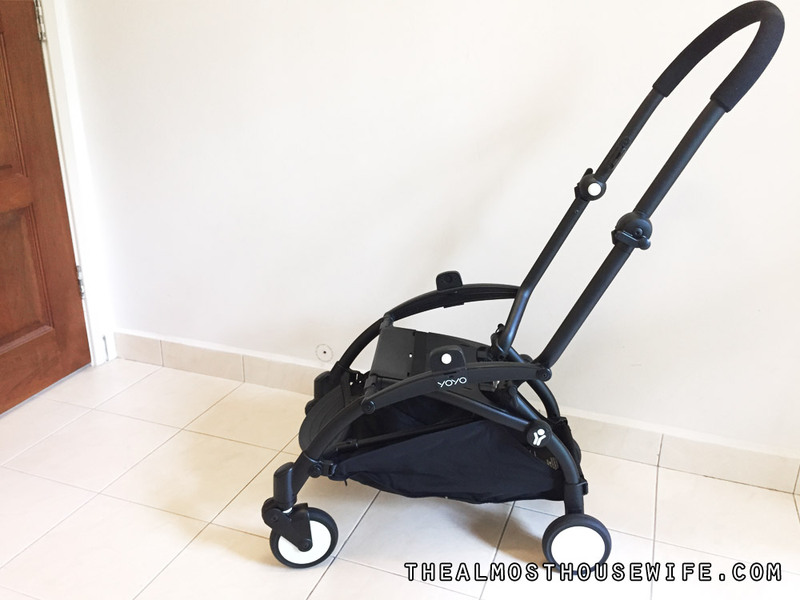 I find that this is possibly the best city stroller and infant car seat combination – Even better than the Quinny Zapp and Maxi-Cosi CabrioFix combination I reckon! 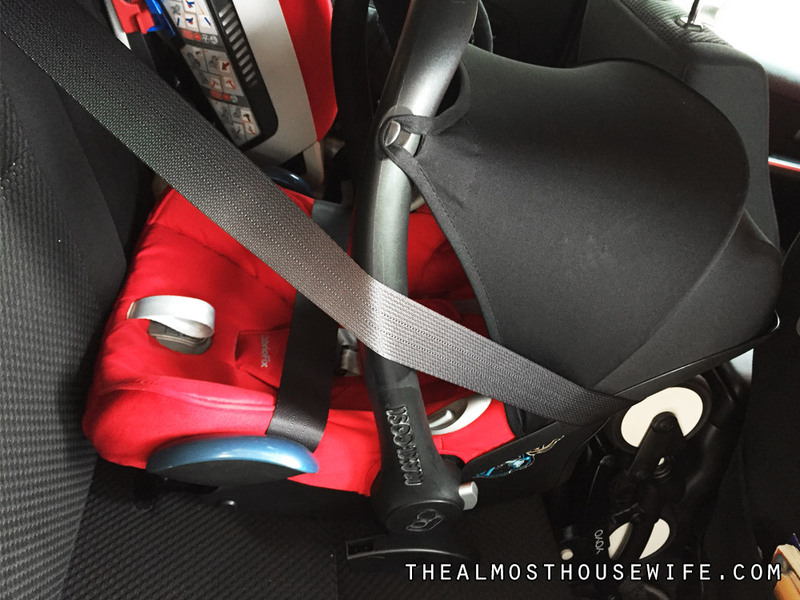 Car seat and city stroller combinations have come a long way since. 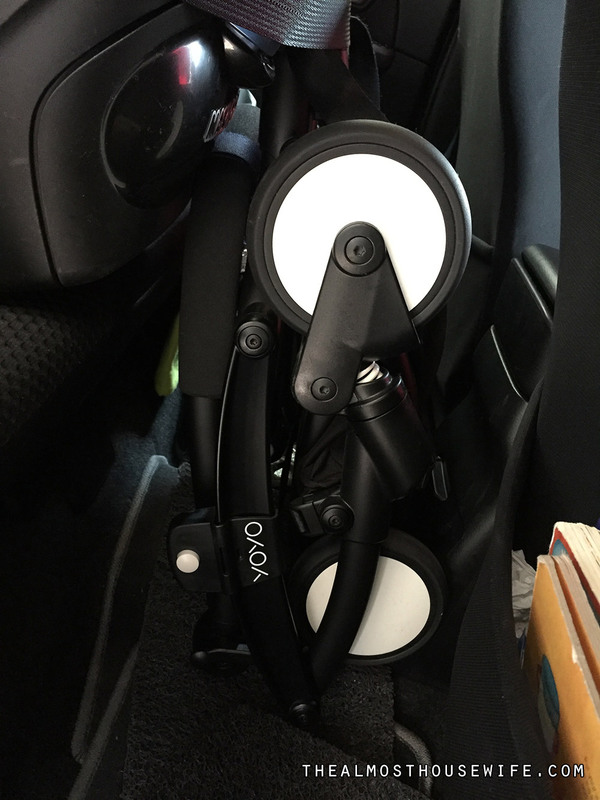 Now, there are 2-in-1 equipments combining both car seat and stroller without the need of detaching them – the Doona Car Seat Stroller. 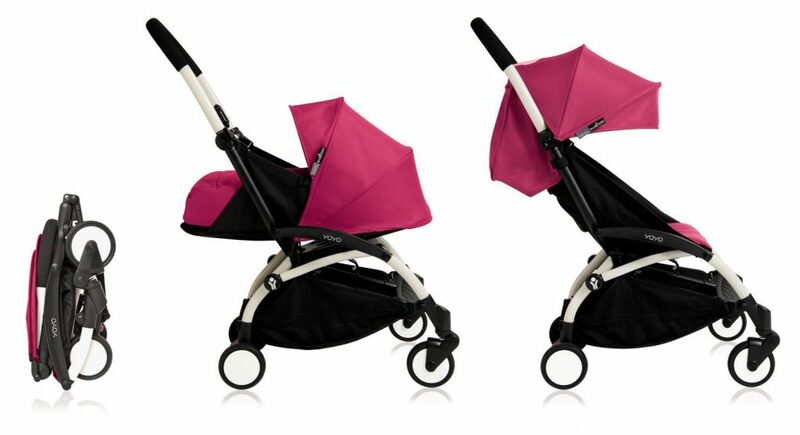 However, this clever and very beautifully designed buggy can only be used up to a limited age which makes it uneconomical.